Site Under Construction! Stay tuned. 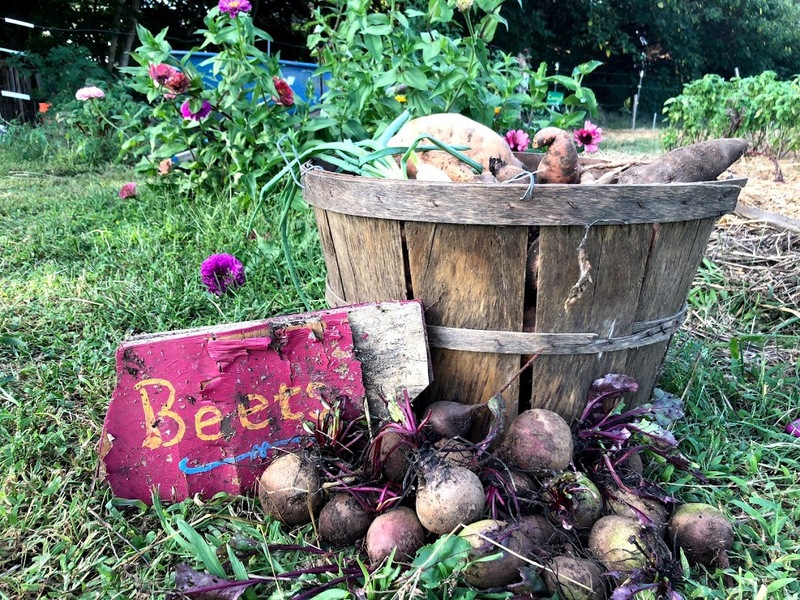 Learn more about composting! 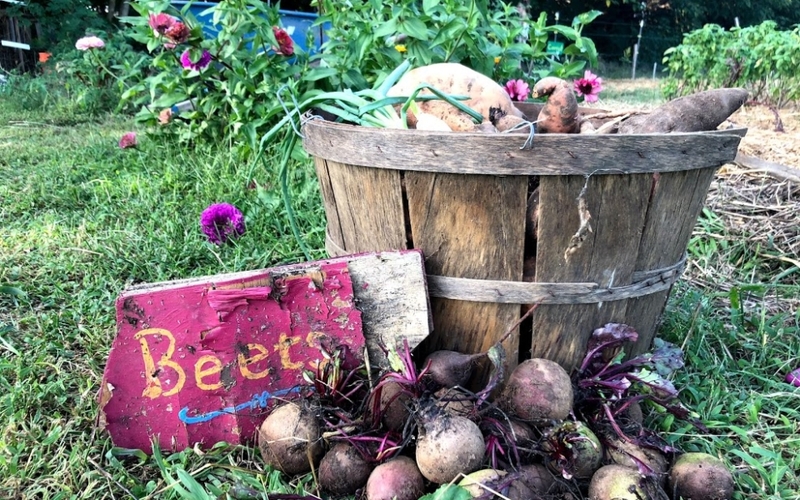 _____________________________ This helpful guide explains how our food waste turns into fresh fruits and veggies at the campus Farm! 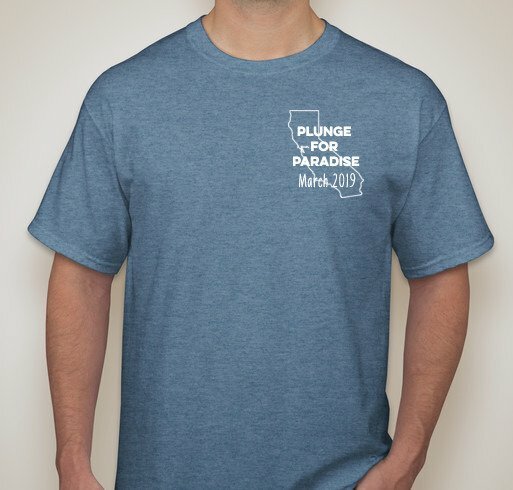 Sustainability raises funds for California Wildfire Relief: Pledge to Plunge today! _____________________________ This year's Polar Bear Plunge will take place on March 1st! The event is FREE, but all proceeds from our t-shirt fundraiser will go to support the California Wildfire Relief Fund. 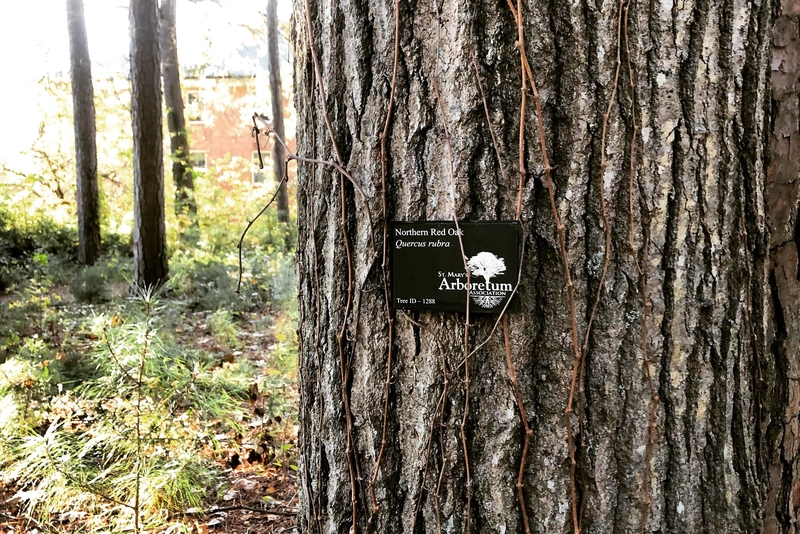 St.Mary's Arboretum Association awarded by TreeCampus USA and Morton Register _____________________________ Our campus received from the Arbor Day Foundation - Tree Campus USA a Tree Campus USA recognition for the year of 2018. We also have renewed for another year our ArbNet Accreditation at level II. Get Involved on Campus! _____________________________ Learn about how YOU can get involved with Sustainability Initiatives on campus, whether you are a student, faculty, or staff! 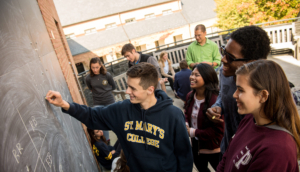 St. Mary’s College of Maryland is a leader in environmental initiatives among higher education institutions. 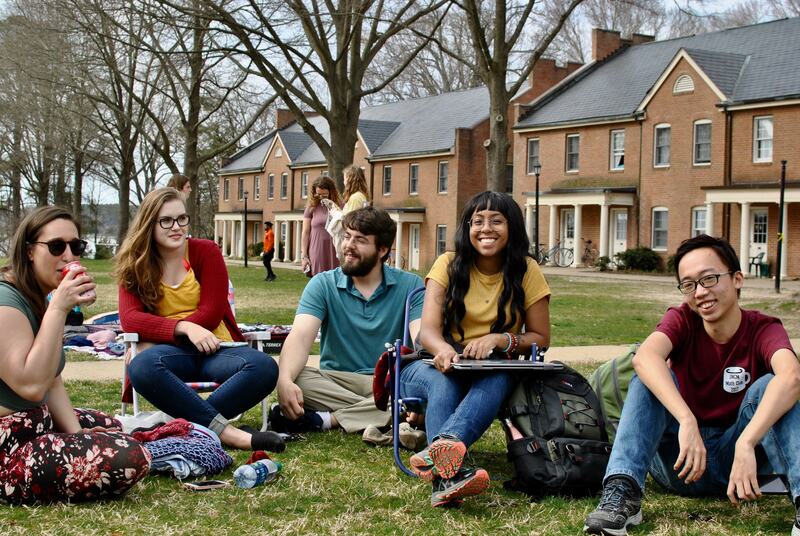 We aim to engage the campus community in sustainability practices. 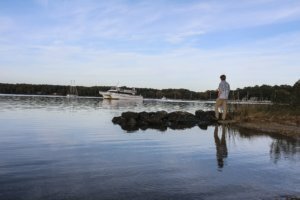 By promoting and hosting educational initiatives and extra-curricular activities, we encourage our students, faculty, and staff to make mindful choices about their impact on the environment.